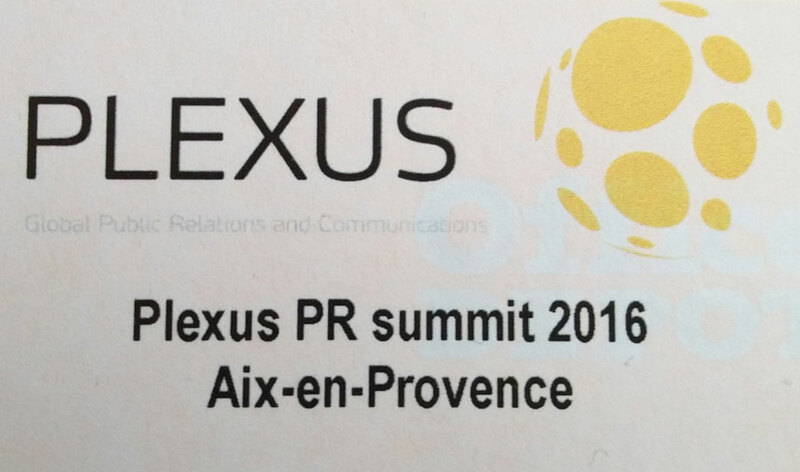 An annual summit of Plexus Global Public Relations and Communications, an international network of independent PR agencies was held on June 9-10 in Ex-an-Provence, France. Representatives of agencies of Singapore, China, France, Italy, Spain, The Great Britain, the Netherlands and Germany attended the event and Tatiana Sizova, director of the technology practice of Gurov and Partners Communication Group presented Russia. The summit concentrated on peculiarities of operation on the participants’ local markets, peer review in hunting and work in such spheres as technologies for medicine, pharma, fintech. Issues of promotion and expansion of the Plexus network were also discussed. 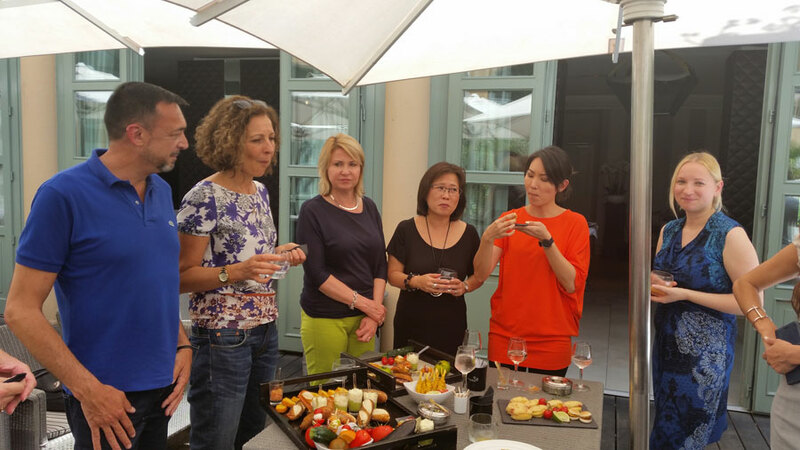 “A priceless incentive experience it is to meet colleagues from across the world, having chance to discuss industry at-hand issues that are to some extent similar for all countries, to find out new ways to solve them and share your own ideas and cases. The new information will help us accomplish Gurov and Partners operation in compliance with the highest international standards” — notes Tatiana Sizova, director of Technology Practice. Gurov and Partners became an exclusive representative of the Plexus network in Russia in September 2015. Plexus was founded in 2001. Today it embodies agencies from more than 30 countries with network members mostly focusing on the technology sector.